Born in the heart of the Amazon, trained in Rio de Janeiro, Boca Raton and Paris, MARCELO GOMES is one of the most sought-after male ballet dancers today. A Principal Dancer with American Ballet Theatre in New York City, Marcelo also performs with the world’s most prestigious ballet companies and star ballerinas. 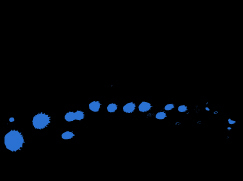 Currently in the prime of his career, Marcelo’s artistic ability matches his technical prowess. 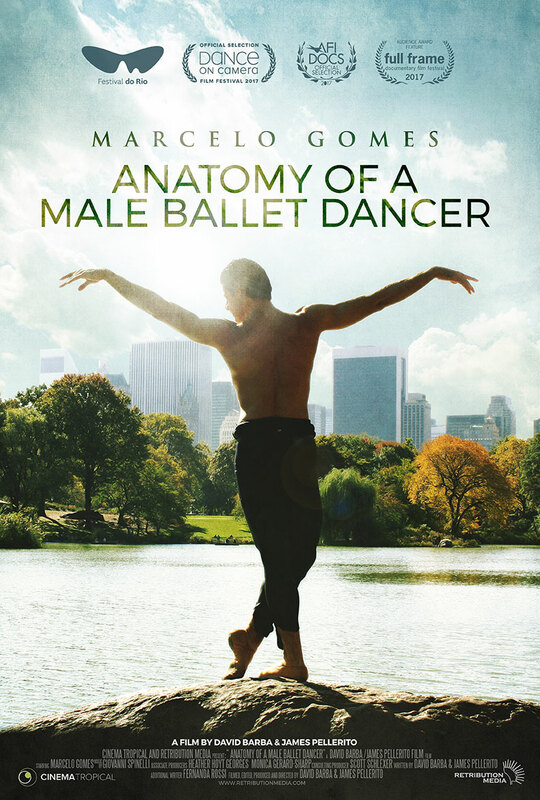 ANATOMY OF A MALE BALLET DANCER captures this dynamic equilibrium with a mix of rehearsal, performance, interview and verité footage of Marcelo traveling the world as a guest artist in Asia, North and South America and Europe. 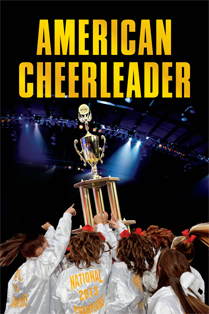 Set in the competitive world of cheerleading, AMERICAN CHEERLEADER follows the journey of two high school teams vying for the coveted National High School Cheerleading Championship. Overcoming challenges through discipline, dedication and teamwork, twelve girls from New Jersey and twelve girls from Kentucky redefine what it means to be an American cheerleader. NOW AVAILABLE on Amazon Video. An unprecedented behind-the-scenes portrait of outspoken Olympian and three-time US Figure Skating Champion JOHNNY WEIR. Love him or hate him, Johnny is one of the most talented skaters of all time, but talent alone does not make a champion. His complicated relationship with his longtime coach Priscilla Hill and his struggle to reach the top of the sport takes us from small town Delaware – his training home – to competitions, shopping sprees, fashion shows and personal appearances around the world. The inspiration for Jon Heder’s character in the box office smash BLADES OF GLORY, Johnny seeks to balance his larger-than-life persona with the constraints of his sport. POP STAR ON ICE uncovers the graceful, athletic, cut-throat and melodramatic sport of figure skating through the prism of its most controversial athlete as he tries to fulfill his potential on the world stage.